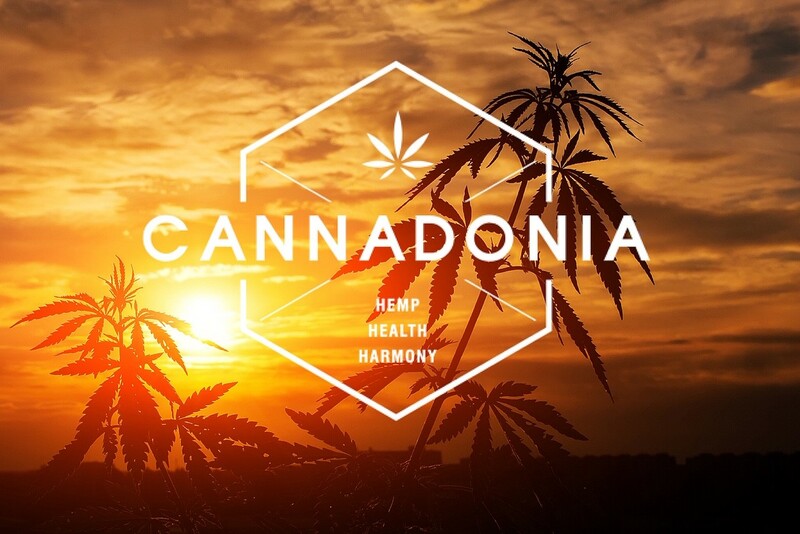 At Cannadonia we have three core values which we never compromise on. 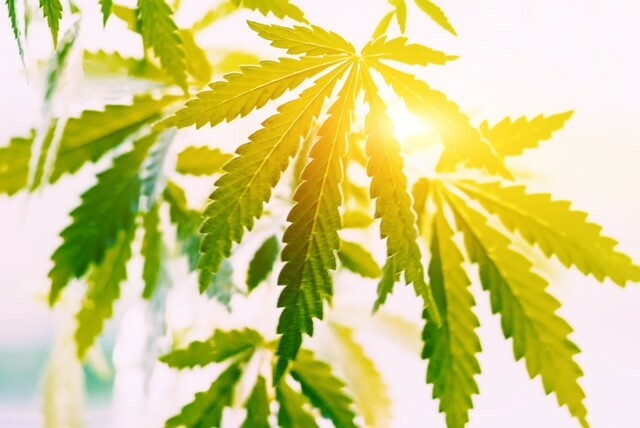 We pride ourselves on making sure that every step of making our CBD products is of the highest quality from plant to bottle. 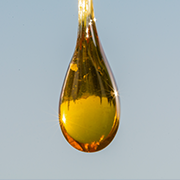 Everything from the strains of Cannabis we select to the extraction process and carrier oils we use are the best worldwide. 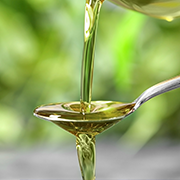 No critical process is skipped or skimmed over which ensures that our products are unsurpassable in their quality. 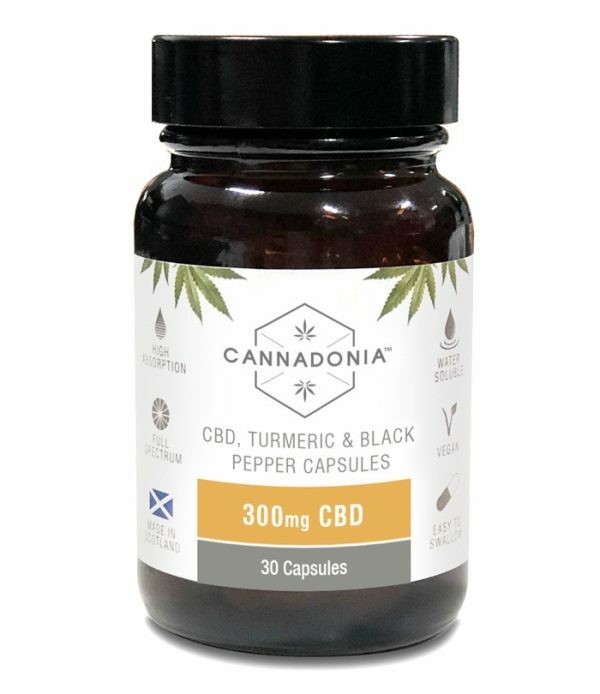 Everything we put in our products is always clearly listed. 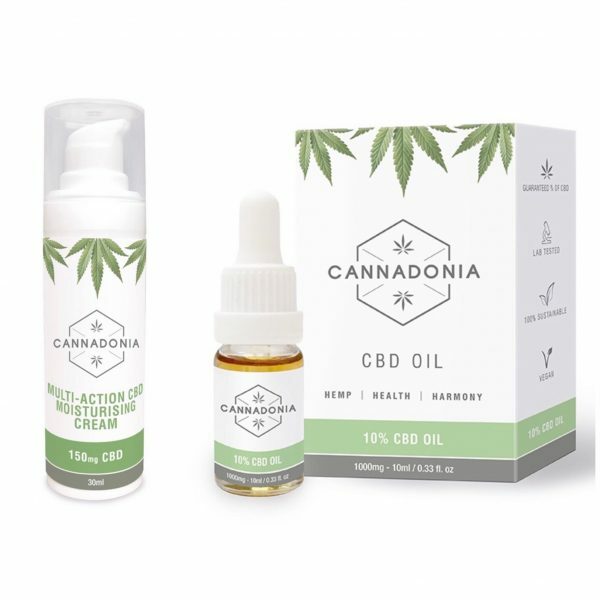 The percentages and milligrams displayed on the packages ALWAYS refers to the guaranteed amount of CBD in the products and never anything else. We never mislead on ingredients or on information. We make sure we keep up to date with the goings on of the industry to ensure we are always able to give you the best information possible. Happy customers are our main priority. Our team is made up of friendly, empathetic people who are here to help. We know our customers are all individual and we make sure you are treated as such. Our focus is not on sales and never on money grabbing tactics. 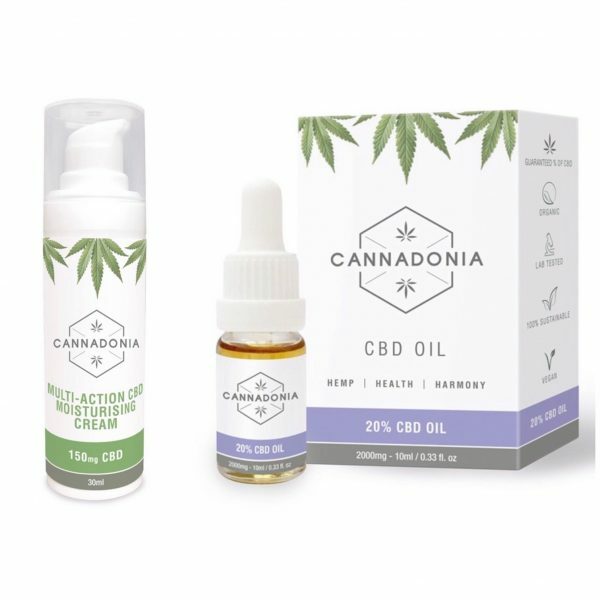 Our main focus will always be on supporting our customers on their CBD journey, providing quality products, brought to you by an ethical and honest team who always do their utmost to give you the best tools to make the right choice, for you. 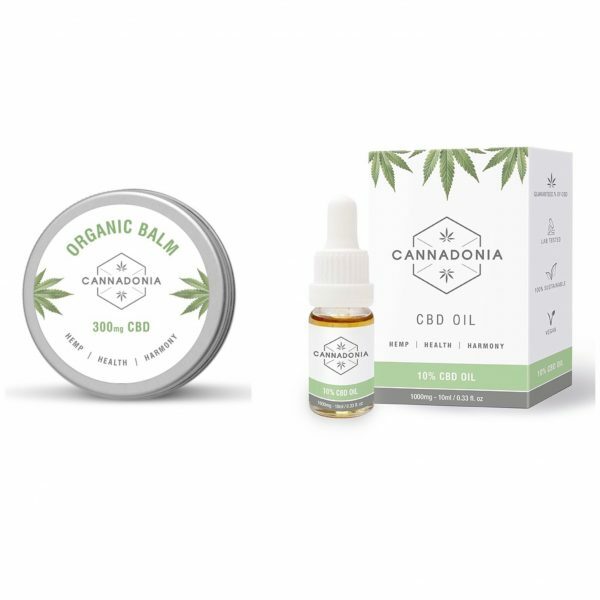 In the growing and expanding industry of legal CBD and hemp products, it is important to choose the right company with the right guaranteed quality products for you. 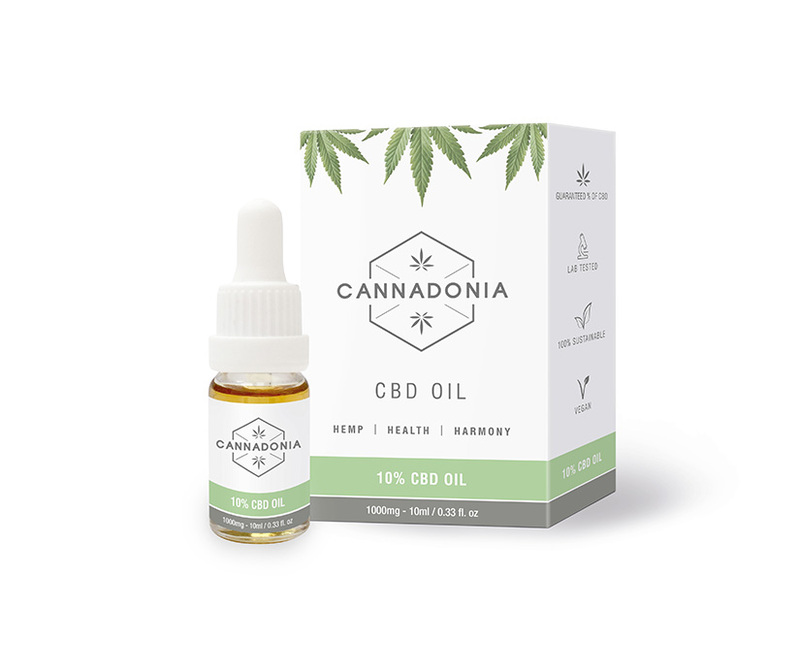 This is Cannadonia, thank you for choosing us. 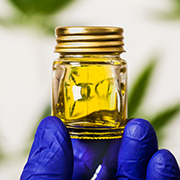 All our CBD Oils and extracts are manufactured using critical CO2 extraction, without the use of harmful solvents. 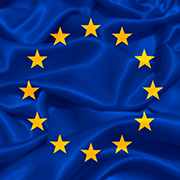 All our products are manufactured from EU. certified, non-GMO. 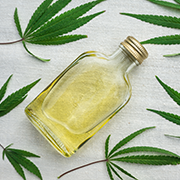 industrial hemp (Cannabis Sativa), using Good Manufacturing Practice (GMP). 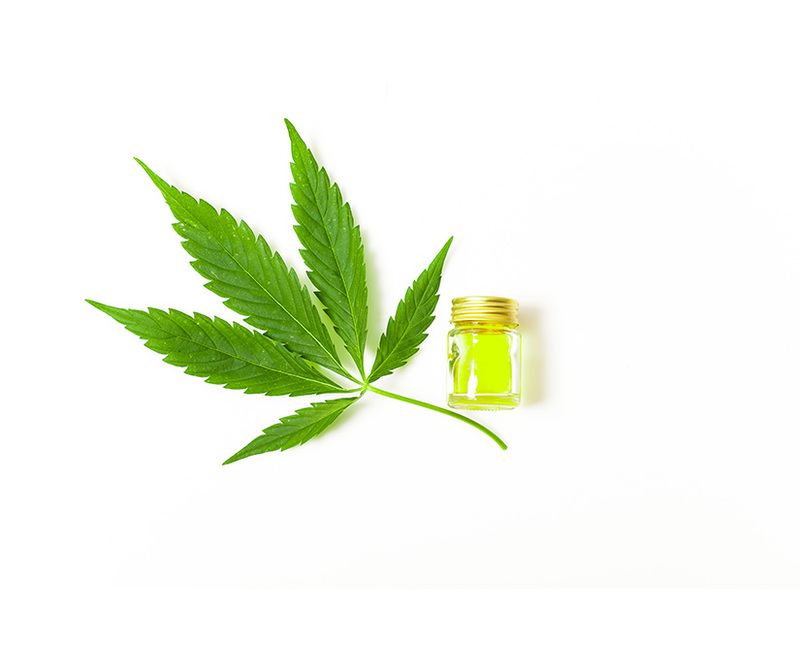 The finest, natural, organic ingredients go into making our products. 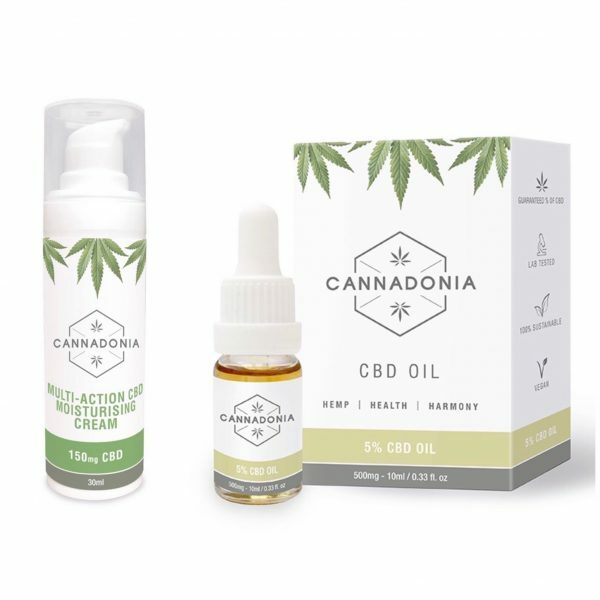 All our products are lab tested with guaranteed CBD concentrations. 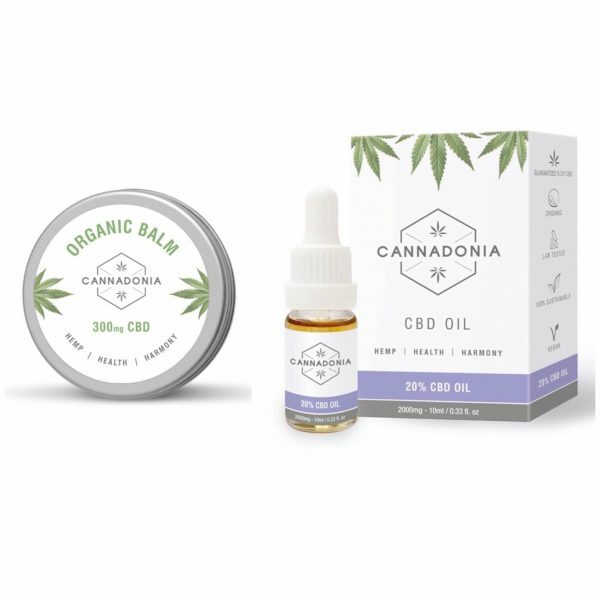 All Cannadonia products contains less than the UK legal limit of 0.2% THC. 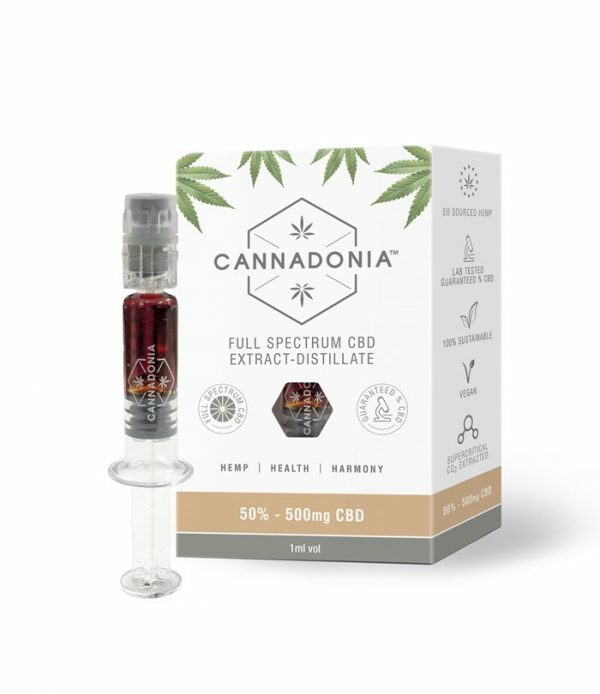 All of our products are made from the finest quality, Full Spectrum CBD, never from isolates. 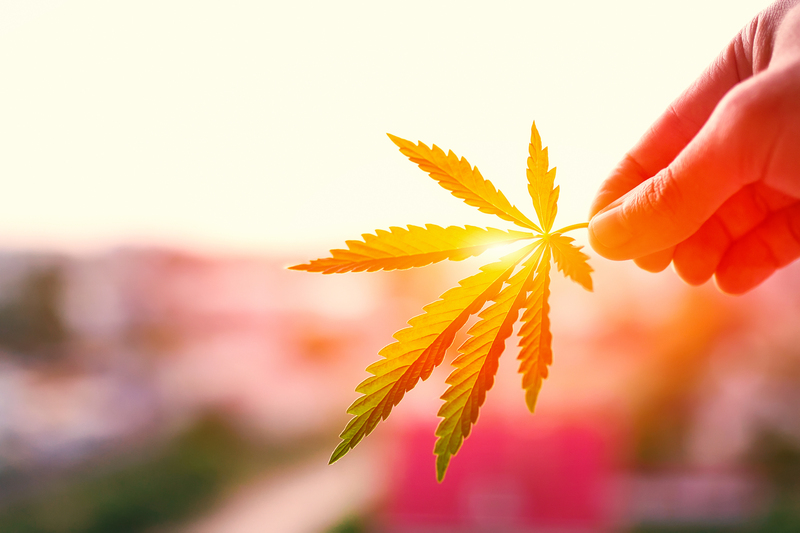 We Found Hemp, CBD and the Endocannabinoid System.